Russian ballerina who taught at the School of American Ballet for more than twenty years and appeared in stage productions like Oh, Captain! She is a Kennedy Center Honoree for her contributions to the world of ballet. She trained at the prestigious Russian Imperial Ballet School. She appeared as a ballet teacher in the 1977 film The Turning Point. 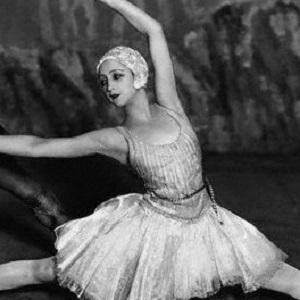 She had a relationship with Galina Ulanova, who was also her choreographer. She and Galina Ulanova are both famous Russian ballerinas.